From authors Shannan Albright, Nara Malone, and Siobhan Muir -- our monthly publication exploring the future of storytelling. You will have to subscribe by email to receive our magazine, but the exclusive articles and freebies will be worth it. 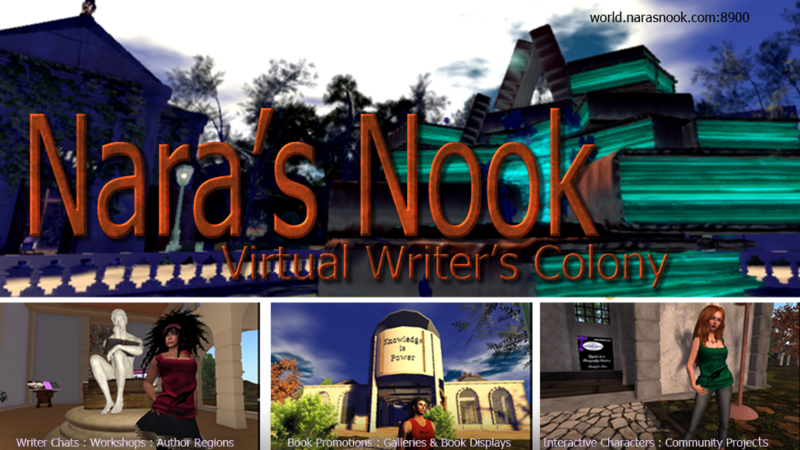 * Story Inspiration in words, pictures, and virtual reality video. You may subscribe on the form below and the first eMagazine will come out soon!